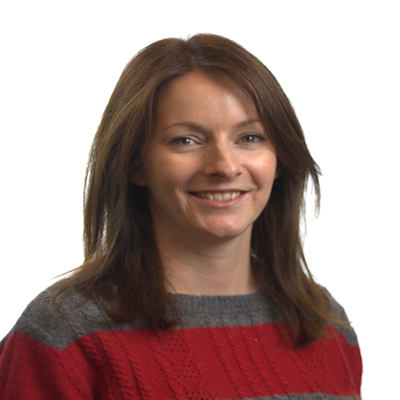 Kimberley is a Principal Engineer at CGL’s Godalming office working in the fields of geoenvironmental and contaminated land assessment. She is also involved in the preparation of hydrogeological assessments and Environmental Impact Assessments for a number of sites for both public and private sector clients. Kimberley has worked on the design and implementation of numerous contaminated land assessments including quantitative risk assessments and hydrogeological assessments. She has also routinely undertaken and project managed fieldwork assessments including health and safety management, borehole drilling, trial pitting, chemical and geotechnical sampling. This has also included ground water and surface water sampling and vapour and ground gas monitoring. Kimberley has also been involved in the development and tendering of detailed geotechnical and environmental site investigations (as per BS10175 and BS5930) and hydrogeological risk assessments. The projects involved have included various end-uses including residential and commercial and the brownfield sites have included redundant petrol stations, pharmaceutical sites and other light industrial uses.